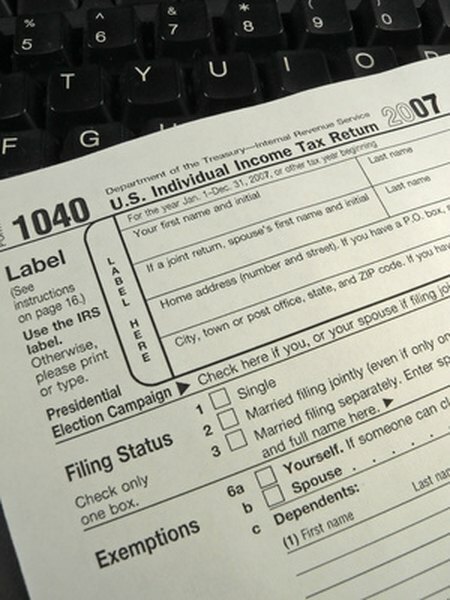 If you contribute too much to your SIMPLE IRA and 401(k) plan, you'll owe tax penalties. 1. Can I Max Both a 401(k) & an IRA? 3. Can I Contribute to a Roth IRA After Maxing Out My 401(k)? Managing your retirement savings is one of the most important ways you can invest in yourself and your future. Many employers offer savings plans that allow you to save for retirement. Simple IRAs and 401(k) plans are the most common retirement savings plans offered by employers. An employer can only offer one type of plan, but you may be able to contribute to both types of plans in a single year if you change employers. If you have worked for two different employers in the same year, then you may be able to contribute to both 401(k) and Simple IRA plans. However, individual employers can only offer you one of these, so the situation is rare. A bonus of 401(k)s is that your employer may offer to match a percentage of what you contribute, meaning that you can grow your money while saving for the future. Additionally, contributions to a 401(k) are made pre-tax, which maximizes the value of the cash you stock away. Your 401(k) contributions come directly out of your paycheck and are invested with a 401(k) provider. The "Simple" in Simple IRA is actually an acronym that stands for Savings Incentive Match Plan for Employees. Like a 401(k) plan, a Simple IRA helps you and your employer save for your retirement. Unlike a 401(k) plan, however, Simple IRAs are only available to small employers with less than 100 employees. Additionally, unlike a 401(k) plan, an employer is required to contribute a certain percentage to the Simple IRA each year. The percentage the employer is required to contribute depends on whether you also choose to make a contribution to your Simple IRA. It is relatively uncommon to contribute to both a 401(k) and a Simple IRA in the same year. An employer can only offer either a 401(k) or a Simple IRA. Consequently, the only way to contribute to both a 401(k) and a Simple IRA is if you change employers during the year. It is also possible that your employer could switch from one type of plan to another during the year, although this is unusual. Perhaps the most common way to contribute to both a 401(k) and Simple IRA is if you work two jobs for two different employers at the same time. One employer may offer a 401(k) plan, and one employer may offer a Simple IRA plan. If you qualify for retirement benefits with both employers, you could contribute to both a Simple IRA and a 401(k) in the same year. Even if you contribute to both a Simple IRA and a 401(k) at the same time, you are still bound by the federally regulated contribution limits. If you have both a 401(k) and a Simple IRA in the same year, your payments into both plans count toward the federal contribution cap of $19,000 for 2019. This means that even if you have the opportunity to open more than one type of retirement savings account, you will not be able to use multiple accounts as a way to save more than the permitted maximum contributions.